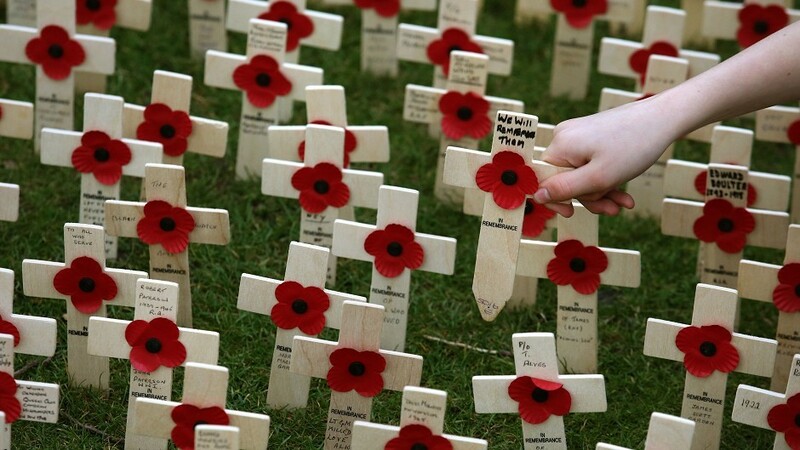 MPs honoured the fallen in a special debate to mark the centenary of the Armistice. The Cabinet minister spoke at the start of a Commons debate to mark the centenary of the Armistice. Earlier in the day, both houses were suspended to allow MPs and peers, including Prime Minister Theresa May and Labour Leader Jeremy Corbyn, to attend a service at St Margaret’s Church in Westminster. Commons Speaker John Bercow also took part, quoting David Lloyd George, then prime minister, when he announced the Armistice in parliament on 11 November 1918. “I hope we may say that thus, this fateful morning, came to an end all wars,” he said. In his speech to MPs, Mr Wright pointed to the 264 members who served in the Great War, 22 of whom were killed. He said the conflict was “not about monarchs or generals” but “people like us”. He added: “They went off to war with friends and neighbours and work mates or contributed in other ways, not because they thought they were special but because they thought they were ordinary. “They did what they thought everyone did for their country in its hour of need, but we remember them 100 years later, not because we know they were ordinary, but because we know they were special. Leading for Labour, Tom Watson said that as the conflict passed “from living memory to history”, it was the responsibility of everyone to ensure the sacrifice continues to be remembered and the lessons learned. He also told MPs that every community in Scotland lost someone. The SNP’s Martin Docherty-Hughes said the eloquence of commemoration was often beset by “flurries of grandeur” and “peppered with words of valour and heroism”. But he said the personal stories were like “stones thrown upon a loch sending ripples through time itself”. This year, after the traditional service of remembrance at the Cenotaph, the veterans’ parade will be followed by a people’s procession made up of 10,000 members of the public. During the day, church and other bells will ring out as they did in 1918 to mark the end of the war.